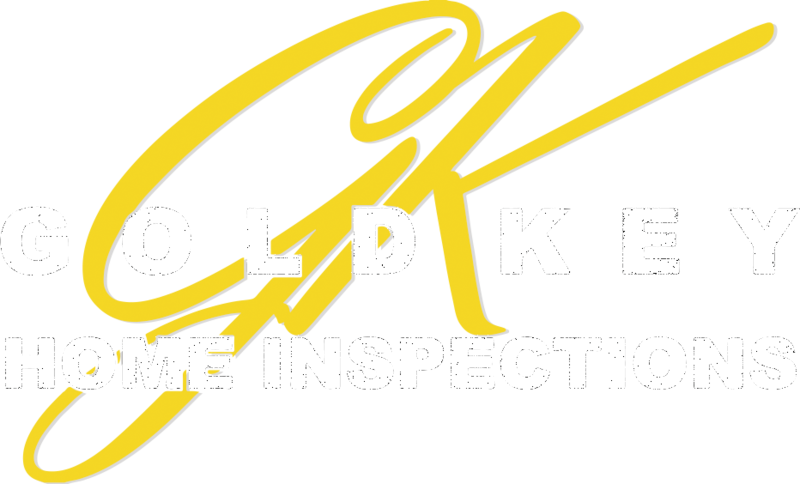 At Gold Key Home Inspections, we provide complete termite inspection services as an additional, essential service for your house inspection. It is one more thing that enables us to serve you completely. Termites and other wood destroying insects can be hard to detect and are frequently mistaken for other issues, like dry rot and water damage. If there is an active infestation, it is vital that the problem is treated. Our home inspectors have the education to recognize numerous organisms that may hurt your house, and we can spot the indications and will trace them back to the source. If the termite inspection is needed for financing, we’ll fill out the form recognized by all lenders to document termites. We don’t have a conflict of interest, as we don’t perform work on any houses and have no reason to utilize scare tactics that are common in the industry. With that being and wood destroying insects are found, we’ll give you some resolutions to consider. Our state requires treatment when any active infestation of termites is discovered. If signs of termites are discovered in a property structure that displays no visible evidence of having been treated for termites in the past, then a termite treatment should be recommended. A treatment may also be recommended for a formerly treated structure showing signs of termites if there are no documents of a termite treatment by a certified pest control business within the last five years.